It isn’t easy to look great at Sundance when you’re swaddled in unflattering coats and buffeted by unforgiving winter winds, and yet movie stars always seem to manage it. (Perhaps that’s why they’re movie stars in the first place.) Need some proof? 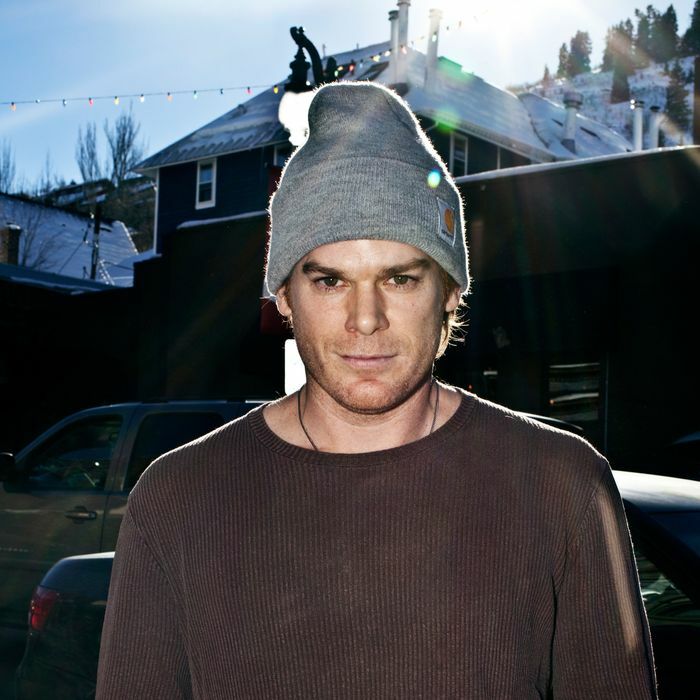 Vulture sent photographer Chuck Grant to Park City so she could mingle with the most talked-about faces of Sundance 2013, and here’s her photo essay featuring actors like Michael C. Hall, Julie Delpy, Michael B. Jordan, and Jonathan Groff. Drink some hot chocolate and click on through.